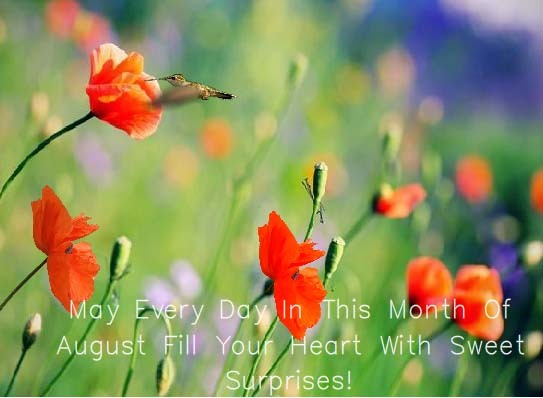 The month of August does a bit of everything. It gives you the opportunity to serenade your partner with hugs, flowers and true love, to revel in the summer heat and enjoy your favorite plate of French fries! To spread the infectious spirit that dawns the August air, 123Greetings brings to you a few of the exciting events in the upcoming week! First up we have True Love Forever Day, a day that gives you the excuse to be treated as the queen/ king you know you are. Plan a romantic dinner date, followed by a stroll arm in arm, while you relish and celebrate each other’s company, on this beautiful occasion. August is known as Hug Month. 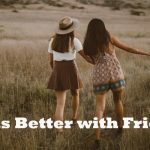 Antia Brody, a love mentor we interviewed recently, says that hugs and touch create trust and comfort with the other person. Take a moment from the hustle bustle of the day to give a virtual hug to your best friend, close or far with this card! If your love dose for the month has not been fulfilled, hop on over to 123greetings and surprise your sweetheart with this August flowers card that will fill their heart with the sweetest surprise and add joy to their day! Summer is still continuing here in New York City, so take advantage of it while it lasts! Cool your taste buds with this tempting Popsicle, while reveling in the summer sun! Did you know there was a day dedicated to potatoes? Well, it exists, and rightly so. I mean, potato is the reason we have fries, right! On a more serious note, 45 billion pounds of potatoes are harvested in US every year. So, while you treat yourself to a truck load of French fries, chips and all things potato, celebrate the day with this card as well! We at 123Greetings.com pride ourselves in keeping you informed of the wackiest and crazy events that exist! Add the same joy to the lives of your friends and family by surprising them with these wonderful cards in their inbox! 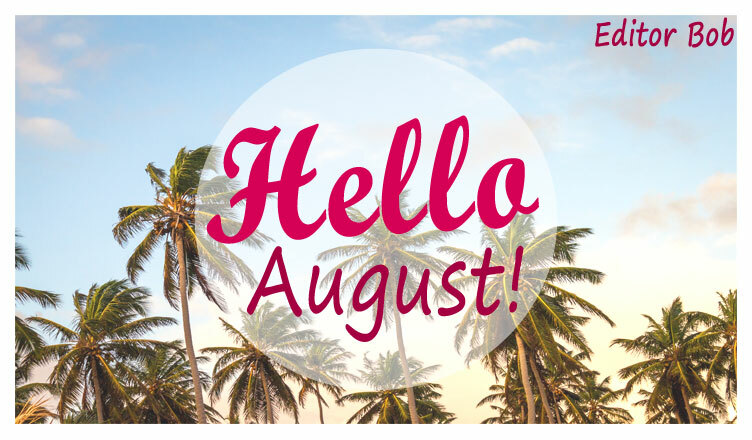 Have a fun filled August! 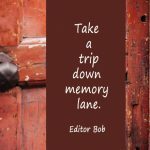 Next Look Back: Bob’s Extraordinary Encounters!